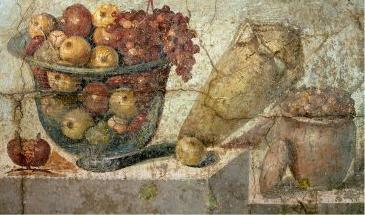 Murder mysteries set in Ancient Rome are a popular sub-genre of historical mysteries. 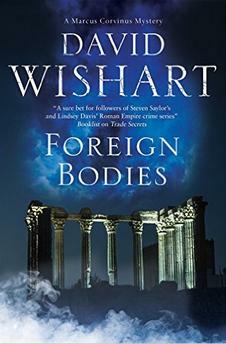 The Marcus Corvinus mystery Foreign Bodies, book 18 in the series, begins right away in classic P.I. style with sometime private detective Corvinus getting a case. Also in keeping with the P.I. style is the first person narration by Corvinus himself, a hard drinking, often vulgar-tongued layabout who is redeemed mainly by his respectable wife and family name, and his ability to sort out a case by the end of each book. 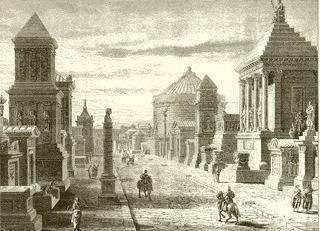 Corvinus's case comes from none other than the Roman Emperor Claudius, a personal family friend, and it gets the native Roman out of the Empire's capital city. In the province of Gaul's largest city Lugdunum (Lyon, France today), Marcus Carvinus investigates a murder, and learns a lot about life on the edges of the Empire. I enjoy this series despite the vulgarities, and at times even because of the vulgarities, which can add humor and verisimilitude since the Ancient Romans did speak in rather vulgar terms, as the surviving creative writing shows. Business, trade at the heart of an empire, life on the fringes, daily life, travel, minorities and new citizens, and the great evil that fueled the empire, slavery, are all in the book to differing degrees. As is Corvinus's wife to a much greater degree than in the previous book, which helps soften the detective's rougher edges. My favorite part of the book is when the couple board the royal yacht and sail to Marseilles. Accompanying them is a doctor, a perfect specimen of manhood, who attempts to council the shambolic, alcoholic detective to drink less if not at all. Corvinus's reaction is wonderfully entertaining, and understandable in a time when wine was drunk starting at breakfast and then throughout the day. For newbies to this genre the Roman names may pose a problem but for fans of the series this is a solid entry with much history and Roman culture to entertain, lightened by some humor. 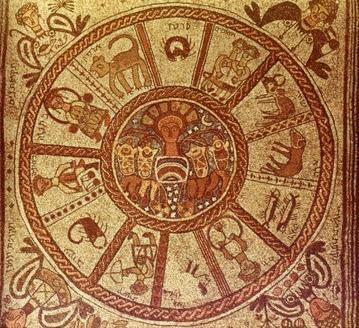 June, AD 42. The emperor Claudius himself has requested Corvinus’s help in investigating the murder of a Gallic wine merchant, stabbed to death as he was taking an afternoon nap in his summer-house at Lugdunum. Not especially happy at being despatched to Gaul, and even less enamoured of his enforced travelling companion, the insufferable Domitius Crinas, Corvinus is increasingly frustrated as it becomes clear that the dead man’s extended family and friends are hiding something from him. Unused to strange Gallic customs and facing an uphill struggle getting anyone to talk freely to a Roman, Corvinus is convinced that there’s more to this murder than meets the eye – but, a stranger in a strange land, how is he going to prove it . . .?